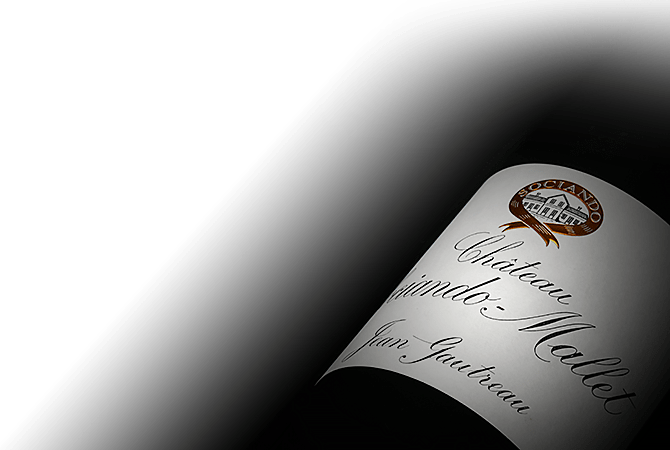 Located in the appellation of Haut-Medoc overlooking the Gironde Estuary, Chateau Sociando-Mallet was first owned by an aristocrat, Sieur Sociando. When the property passed to the Mallet family in the 19th century, they added their name. Today, owner Jean Gautreau has passionately worked for 40 years to renew the estate, now covering 85 hectares of beautiful gravel terroir. Planted with 48% Cabernet Sauvignon, 47% Merlot and 5% Cabernet Franc, the vines of Sociando-Mallet have an average age of 30 plus years.